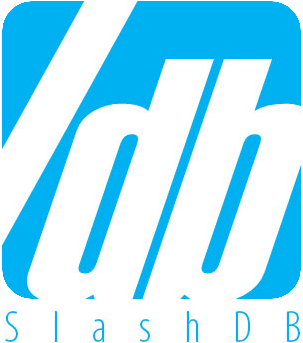 /db (SlashDB) automatically constructs a REST API out of relational databases so their content becomes accessible to authorized users and applications in XML, JSON, CSV and HTML. /db has found applications in master data management, data virtualization, data publishing APIs, e-commerce and mobile enterprise apps. Business analysts, data scientists, marketers, application developers, database administrators, web developers and other user groups all derive unique benefits from this technology. Mobile and web application developers leverage /db's REST/HTTP API as gateway to legacy databases. Website owners use /db instatntly add REST API to traditional LAMP stack based web properties. Data scientists and analysts use /db to work with unobstructed data sets, leveraging data discovery and avoiding complicated programming or tedious SQL querying. Big Data architects leverage /db to load document representations of relational data into NoSQL databases such as MongoDB or MapReduce data analysis engines such as Apache Hadoop. Instantly delivers data from databases to web and mobile applications. Works great with Amazon RDS. Drastically shortens time to market for on-demand data products and web APIs. Empowers end-users (data scientists, analysts) to easily access databases.